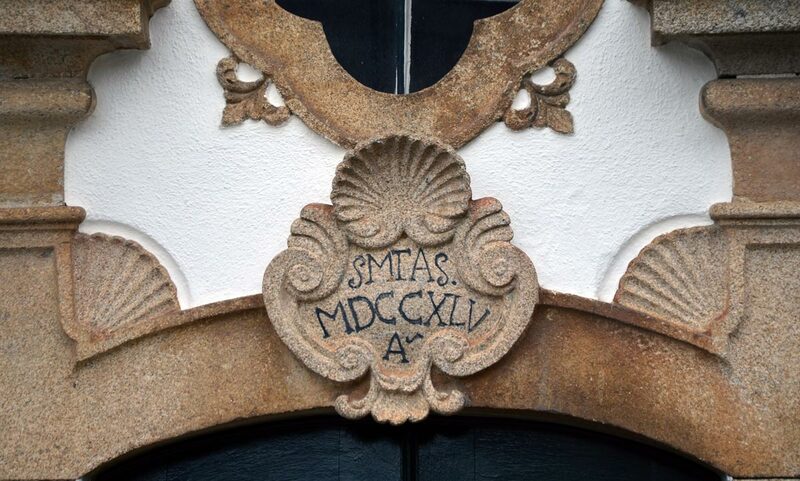 The Casa de São Matias has been celebrating the Dão region with an intricate connection to wines for six generations. Its history has passed along from generations to generations through decades. We stand up for an oenophile culture and for a permanent work for superior quality in a region which is already a landmark for lovers of rich harvests. Some passions are heritage. 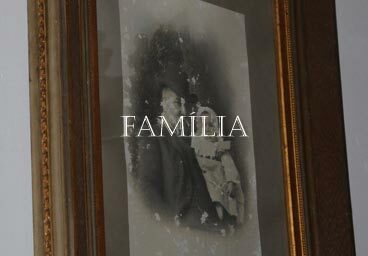 The Casa de São Matias has welcomed a Family that has been inspired by good wines for three hundred years. 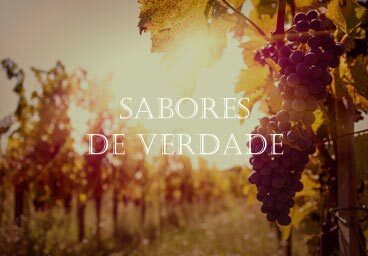 Today, the Casa de São Matias presents inspiring wines: we choose the best grapes, we guarantee a flawless wine-making, the involvement of oenology experts as well as dedication and commitment. These are promises with the seal of a Family who lives of its History and who wants to make history with authentic, unique wines. 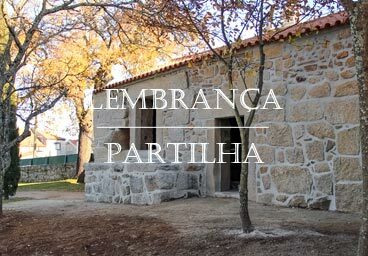 The Casa de São Matias shows some of most typical features of the Dão region and the Serra da Estrela subregion. These are soils that produce round, full-bodied, exhuberant wines, with strong aromas and good acidity, a result of a much relevant altitude that defines the palate. 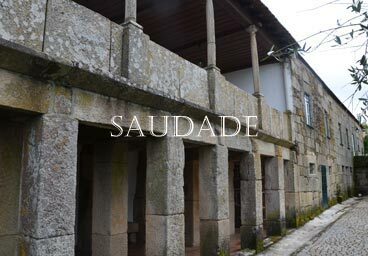 With the purpose of giving the Region yet another reference name, one that stands out for its quality and character, the Casa de São Matias wants to further the Dão as the birthplace of unique, distinct and unparallel wines. 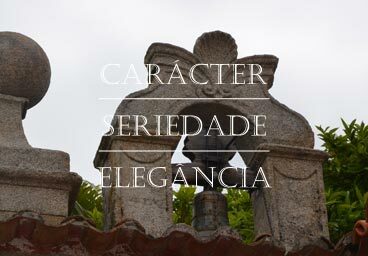 The family legacy, the elegant flavour, the nobility of a House with a secular History and the will to promote everything that makes it unique are all factors that turn the Casa de São Matias into an unsurmountable name in the Dão Region.